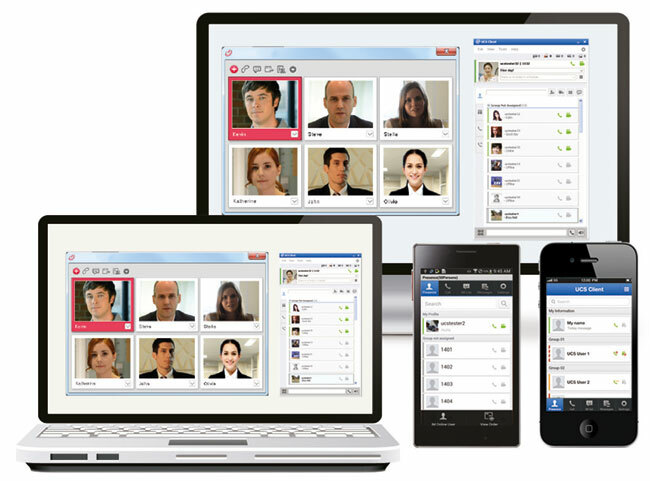 Please select the relevant user guide for the telephone or system phone you are using. If unsure check the label on the underside of the telephone. 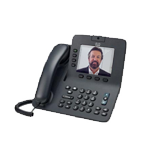 Are you looking for a new office phone system? 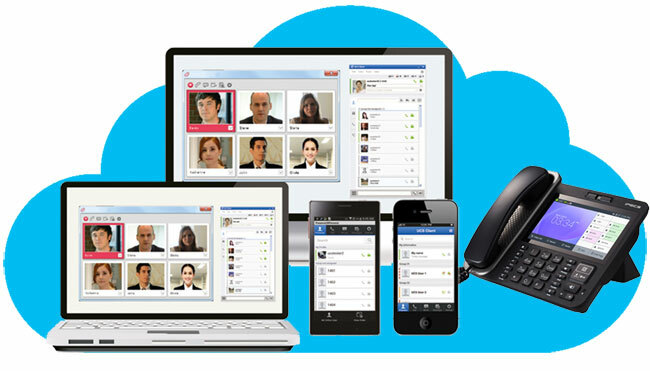 Browse our VoIP, on-premises and hybrid solutions.